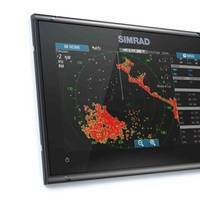 Simrad Yachting has announced its exclusive partnership with Sportsman Boats Manufacturing. The Simrad NSS evo2 system is now the standard navigation system on all 2015 model year Sportsman high-performance bay boats, center console and dual console boats. 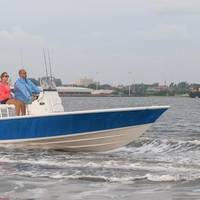 Sportsman delivers intuitively designed vessels with cutting-edge technology and innovative features. The NSS evo2 offers Sportsman owners a user-friendly interface for all functions including charting, integrated CHIRP and sonar, as well as optional entertainment and radar systems such as the award-winning 4G Broadband radar. 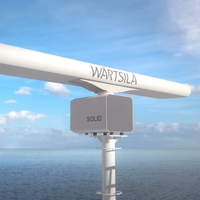 Marine operators and entities have long struggled with the most efficient, effective means to monitor and manage traffic in increasingly busy ports around the world. The marine industry, unlike the airline industry, is unique in that mixed with high levels of commercial traffic is a broad and ever changing mix of personal watercraft of varying sizes, with equal variables in terms of operator experience. 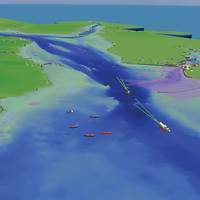 Thus the ability to rapidly collect, compute, disseminate and act on information is central to safe port operations. A U.K.